Our product range includes a wide range of hdpe granules, hdpe granules for pipes, reprocessed hdpe granules, hdpe granules for water tanks, hdpe pe 100 granules and recycled hdpe granules pipe grade. 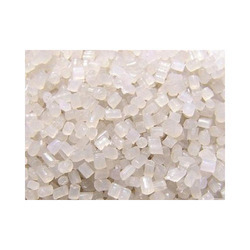 Polyraw Enterprises are engaged in manufacturing, supplying and exporting various range of quality tested HDPE Granules. These Granules are manufactured by using high grade of raw material. 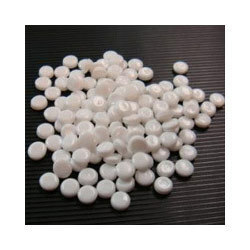 HDPE Granules are available in various range keeping in mind requirements of our client, Granules offered by us are highly appreciated by our clients. 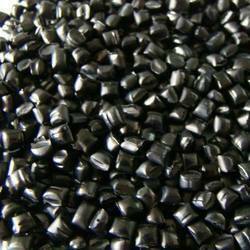 Backed by expert team and rich experience in this domain we are offering high grade of Reprocessed HDPE Granules. These products are manufactured by using high class of material keeping in mind requirements of our clients. 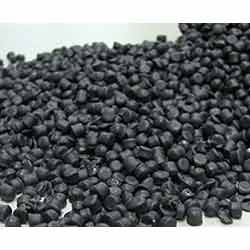 These HDPE Granules are available in various range to our clients at very reasonable price it has various unique features. Holding vast experience and expertise in this domain we are offering top quality range of Recycled HDPE Granules to our estimated clients. Our offered range are manufactured by the best quality plastic waste products which ensures about the optimum performance and superior quality at the customer's end, these products are available in various range and widely demanded in the market for using in the manufacturing of high strength and durable plastic products. 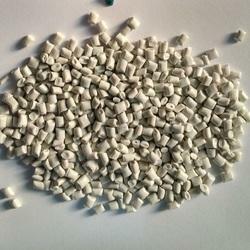 We are engaged in manufacturing, supplying and exporting a vivid range of quality tested HDPE Granules. The new generation High Density Polyethylene Granules, manufactured by using high grade of materials, imparts high mechanical and the little branching on the granules provides them tensile strength and a stronger intermolecular force. Features like high resistivity towards temperature, exceptional toughness and thermal stability makes them perfectly suitable to be used in film grade, moulding grade and blowing grade. Our reputation as the prominent manufacturer and supplier of premium quality HDPE Pipe Grade Granules has been a result of our client-friendly business approach. These are manufactured in complete adherence to industrial quality standards at our high-end infrastructure facility. These granules are of pipe grade and are brought into use for various pipe related applications. These are manufactured under the supervision of industry experts. These granules are economically priced. 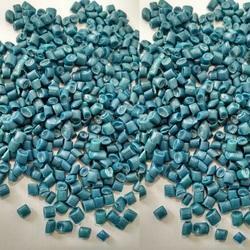 We are engaged in manufacturing, supplying and exporting a vivid range of quality tested Plastic HDPE Granules. 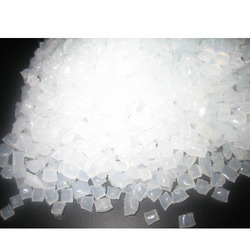 The new generation high density polyethylene granules (HDPE) manufactured by us imparts high mechanical and the little branching on the granules provides them tensile strength and a stronger intermolecular force. Features like high resistivity towards temperature, exceptional toughness and thermal stability makes them perfectly suitable to be used in film grade, moulding grade and blowing grade.